Eventually, you knew they were going to have to lose again. Didn't you? Somewhere along the line, the Lightning was bound to stub its toe. 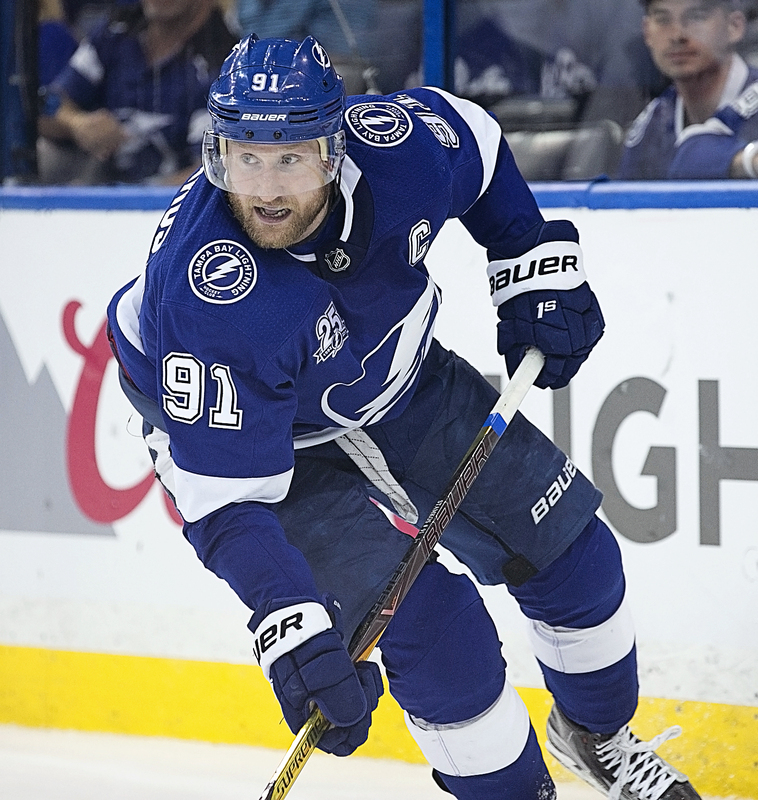 Some night, against an excellent opponent, on the road, in overtime, the Bolts were going to give up a rebound for a goal that would spoil their night. Some night, the other goalie would be hot, and the other star would knock in the winner on a contested goal, and the other team would celebrate. You know. Like Sunday night. streak in the NHL this season and tied for second in franchise history. The Bolts are 11-1-1 over their last 13 games. Winnipeg’s Mark Scheifele scored with 42 seconds remaining in overtime for the game-winner. Cooper thought the Bolts scored enough, but he wasn't satisfied defensively. 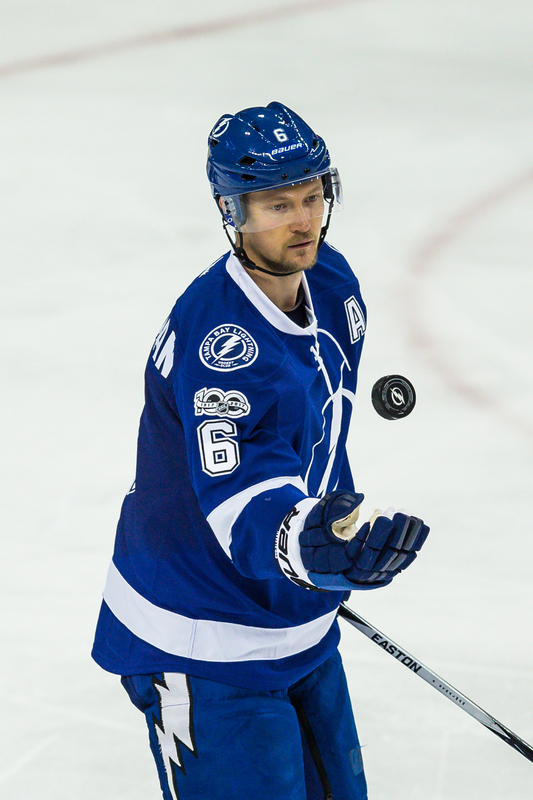 The Bolts got goals from Alex Killorn (his eighth), Steven Stamkos (his 16th), Tyler Johnson (his 14th) and Nikita Kucherov (his 14th). Winnipeg, which reached the Western Conference final last year, has 46 points on the season. The Bolts have 52. The Bolts play Vancouver on the road Tuesday night. The puck is scheduled to drop at 10 p.m. Eastern time.